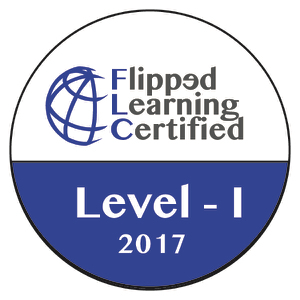 Utilizing learning maps and flipped learning to give teachers flexibility and choice in their professional development. Every state and district has at least a few professional development components that while important, are not exactly enthralling and engaging. Additionally, there are also professional development topics that require at least a modicum of introduction and vocabulary understanding before truly productive engagement can take place. 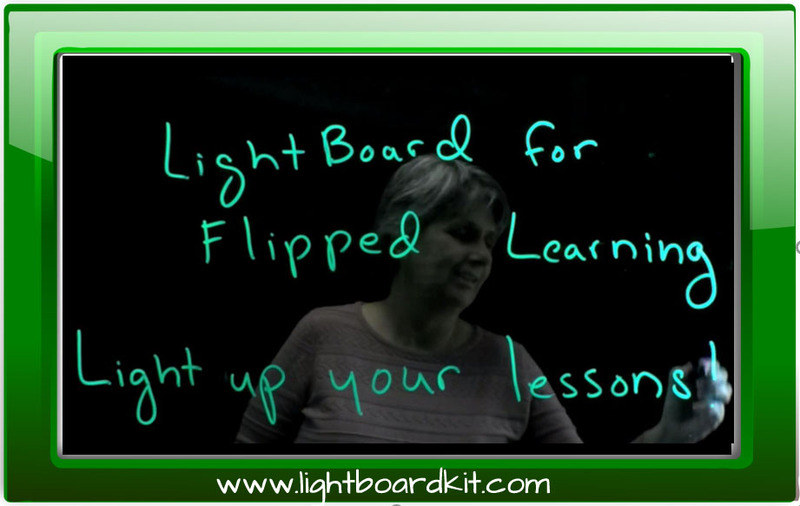 In our classrooms these are the situations where flipped learning shines brightest, so why can’t the power of flipped learning be harnessed with educators as well? It is precisely this situation that prompted my professional development admin and I to put together a self paced Professional Development Map. Two years ago, my principal and I were talking and she was bemoaning the fact that we were using our limited professional development days as a building to watch videos of topics mandated by the state for teacher training. Topics included riveting nail biters like blood-borne pathogens and diabetes. Surely there was a better way to accomplish this training without wasting what should be quality time with professionals interacting and collaborating. Last fall I combined the mandated videos with EdPuzzle to provide some level of interaction with the material, but also to verify and record that the training was completed with veracity. This allowed teachers to complete the mandated trainings as they had opportunity, and freed up time during scheduled PD time for more interactive activities. 100% of teachers completed the training by April 1st with Mr. Moore only sending out a handful of “personal reminders”. This year I wanted to take the idea a little farther. 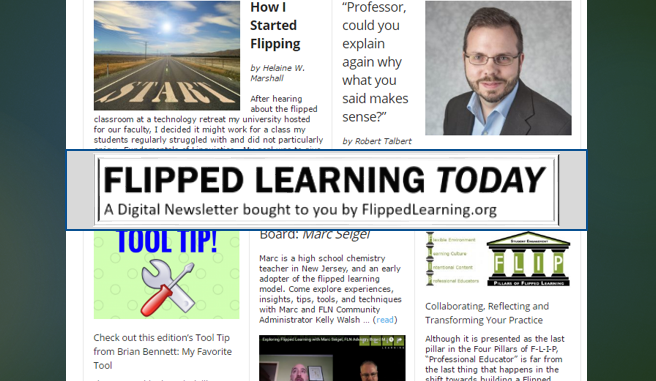 Where last year was simply a list of EdPuzzle links in Google Classroom, this year I wanted a single link that allowed me to provide both the mandated training and optional training materials. I have been using graphic based learning maps in my class for the past couple years, and developed the concept of DIBs (Digital Instruction Blocks) where individual learning components and resources can be linked to graphics within a single organization system. 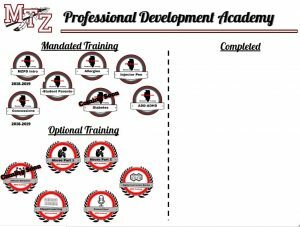 The MZ Professional Development Academy (MZPD) utilizes this format and is a badge system for the teachers. The left side of the map gives the options for both the mandated and optional badges. As the teacher completes a training they simply drag the badge to the right into the completed side of the form. On April 1st the teacher simply submits a screenshot or printout of their map to me and I award the appropriate professional development units. Yes, I will verify training completion using the EdPuzzle gradebook and submitted proof of completion projects, but that is not nearly as fun as submitting a graphic record of your accomplishment. Like every good hyperdoc, this learning map actually contains or represents dozens of individual learning components and resources but visually organizing them as a dozen or so badges communicates the social expectation that to achieve a “badge” you must complete all underlying work. Badges also tie into the social understanding that different colors, shapes, or graphics indicate both similarities and differences. By using common visual cues the viewer can quickly group and differentiate the mandated from the optional and collect clues to the content of the training. In this case, the use of the state graphic communicates who is responsible for assigning the work. Finally, there is a sense of accomplishment and satisfying aspect to collecting a complete set of something, even if it is a set of pictures Mr. Moore made with Google Draw and free-use clipart. Another change I made to the MZPD this year was reducing the reliance of state or professionally produced videos. People are always more willing to listen to people they know personally, a good example of this is the concussion protocol video we are using. Our locally employed physical therapist, used at our ball games and in our concussion protocol, had developed a slide show training we included last year. For this year’s training he and I sat down and did a sports show style podcast of the material. Using a conversational sports show format meant we could talk about the important content in a more engaging style. There is a reason every sports radio show has at least one co-host, it’s all about the conversation. In the same way, the school social worker and I sat down and talked through how to address expectant and parenting students. By listening to a conversation rather than a presentation the time passes more quickly and the EdPuzzle interaction included still provides the proof of content delivery. My goal is to convert all mandatory training into locally sourced experts. The last big change I made for this year was to provide optional training opportunities for teachers. In my district we are traditional in the sense that professional development is provided by the district or acquired at conferences. 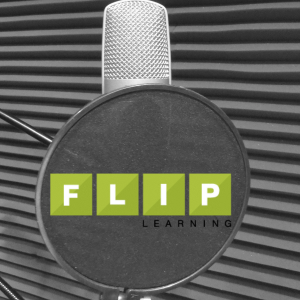 Having experienced twitter chats like #flipclass (Mondays at 7pm central time), fireside PD (shoutout Jason Bretzman), and a host of other personalized PD options (there is a book on this), I wanted to model and lead our teachers in that direction. 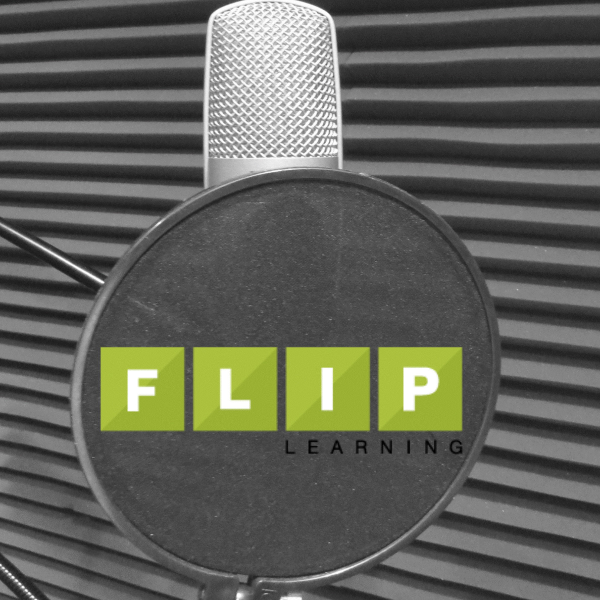 I already had two video training series done for The Flipped Learning Network about both flipped learning and DIBs, and a co-worker needed an opportunity to do project for a graduate course. This formed the basis of the optional training badges. Just before school, the PD admin removed a mandated video from the list so we simply moved that project to the optional training. However, the biggest opportunity is providing local teachers an opportunity to share and create their own learning badge to share and take ownership of local PD. Let me introduce you to the MZPD personally. Use this link to access the map and the 3 minute introductory video explaining the process. 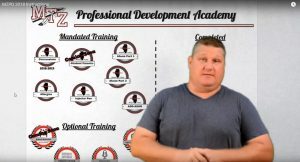 I cannot award you professional development units outside my state or district you are welcome to view the learning map and any of the training components for yourself. Maybe you will be inspired to help take control of your PD locally and provide a place for the voices of your colleagues to be heard.